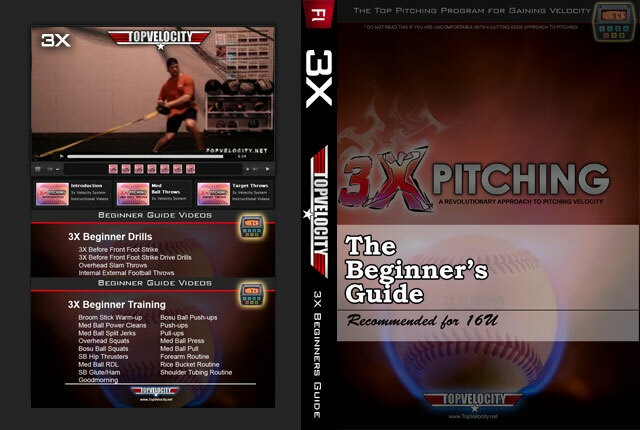 3X VClass #1 - 3X Video Analysis  - $49.00 : Baseball Video Store, Stream Videos NOW! This 3X Velocity Class is over an hour of information on 3X Pitching and the famous 3X Video Analysis. 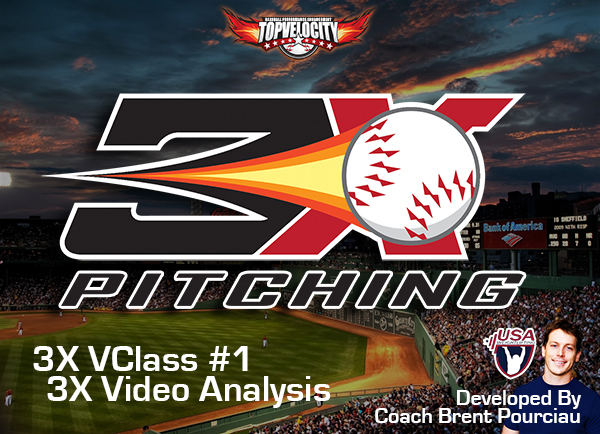 This video will help you perform your own 3X Video Analysis. It will not only give you the information you need to perform the analysis but it will help guide you with the latest analysis technology.